This tutorial explains about what you do after refresh your production instance. It explain also         about license key, certificate and key store, and how to save or download them for using later. After refreshing, the license key is not valid anymore. You will see this error message when trying to send data to Salesforce. Before refreshing your sandbox you can save your old license key somewhere to use later. 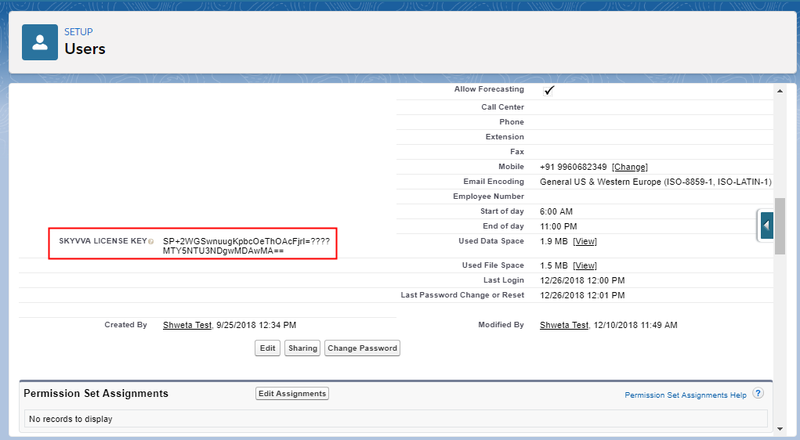 The screenshot below show an error has occur due to invalid or expire of license key. Click on edit layout icon. 2. Add the Skyvva Licence filed and save it. Now you can apply the old/new license key. Note: Please remember that, before you refresh your sandbox you have to save your certificate otherwise the keystore will override. However if you don’t have any keystore then please skip the steps below. After you have created the certificate, you can download it and install into a reverseproxy or other component. 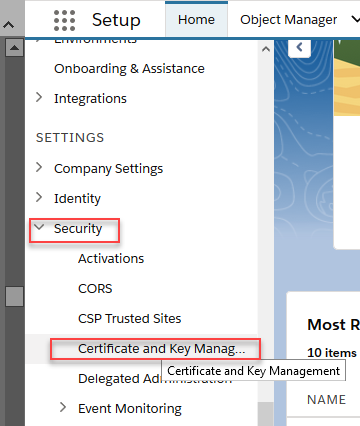 Open the list of certificate management screen and click on the appropriate certificate, which you want to download from Salesforce. Open the certificate you have created and click on button “Download Certificate”. You have to save it to a directory on your PC at your choice. Here how the certificate looks like. Now you can use this certificate e.g. import it into the SAP WebDisaptcher. 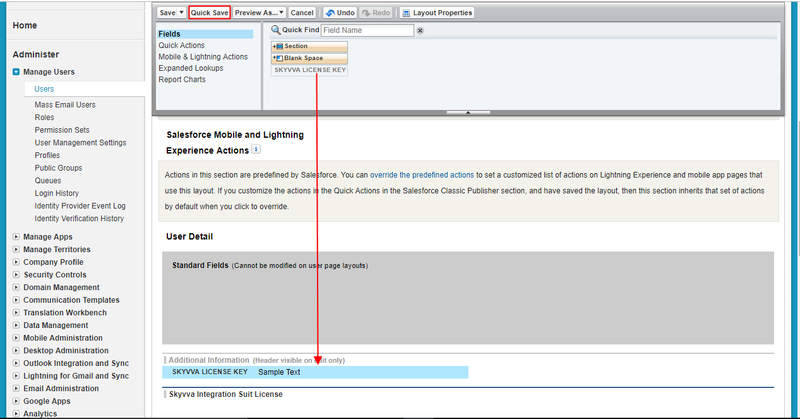 Here you can check the certificate and key management in Salesforce. Click on “Export to Keystore” button. Input the password and click the Export button to save the keystore. This step you need only if the name of the certificate has been changed when created it again after a refresh. If you keep the old name then you do not need to adapt the adapter. Not that this step is optional. Therefore, the name used here is “GRT_SAPDis”. Now we change the name to the new one e.g. to “CPQIntegrationUserCert”. Note: we recommend creating a new self-signed certificate with the old name. In this case, you do not need to adopt the certificate in the adapter. Take care to enter the correct name into the adapter. 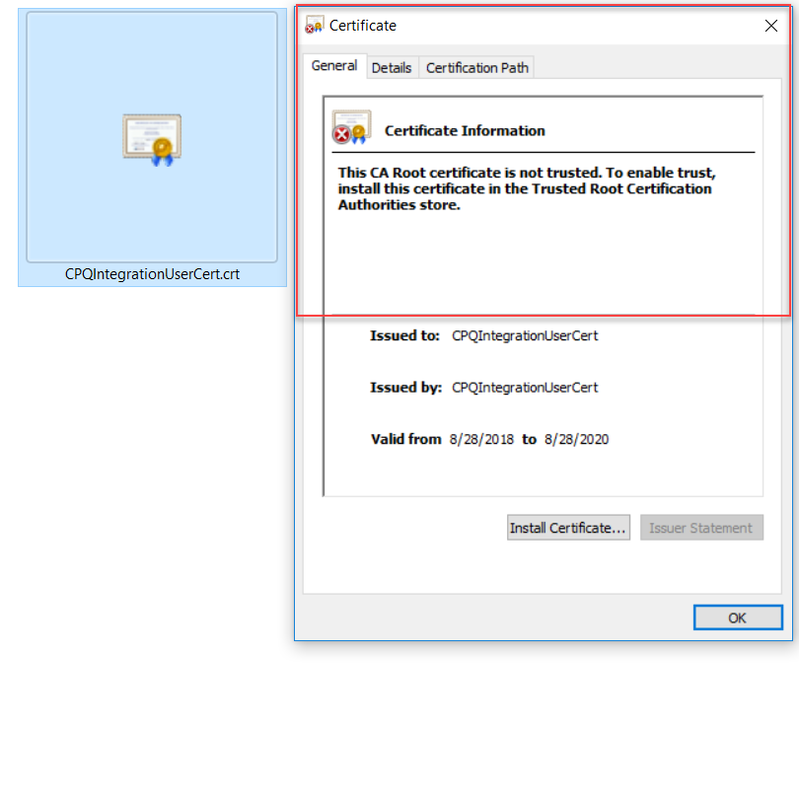 You have to take the name under the field “Unique Name” here in this example “CPQIntegrationUserCert”. Do not take the Label on the left side. In this example, we have given both fields the same name. Therefore, it is not a good example for showing about difference name. Now go to the adapter and adopt the name of the certificate if you name it differently from the old one. Click on “Edit” to change the value. This is now the result after changing the certificate name of the adapter object. After refresh, the user and password are encrypted again when inserting the new data. So it is double encrypted and the decryption is not working. Therefore, the user and password have to be adapted as well. Now we change the user and password. When we select the entire message and reprocess it will do in batch via an Apex job. Here we can see the apex job for the reprocessing. The number of “Total Batches” is 5 e.g. it was 5 messages to be reprocessed. Now the reprocess is completed. Now the message is green in SKYVVA monitoring. 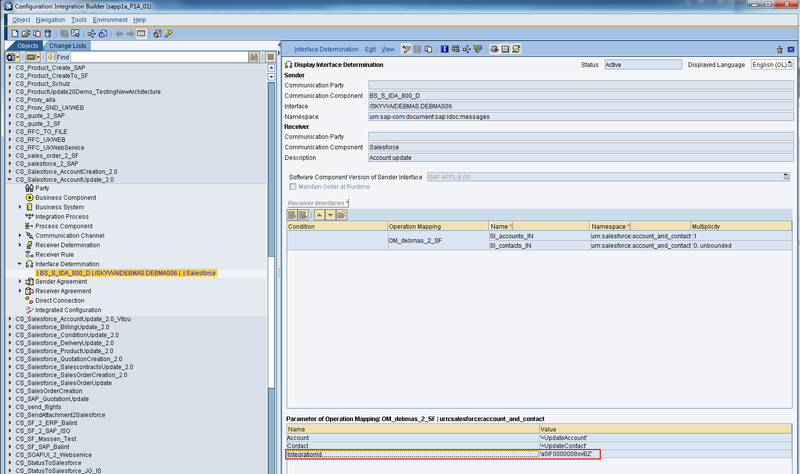 In Skyvva we can do a connection test from Salesforce to SAP. We can do a technical ping. Here is an example where the ping is not successful. 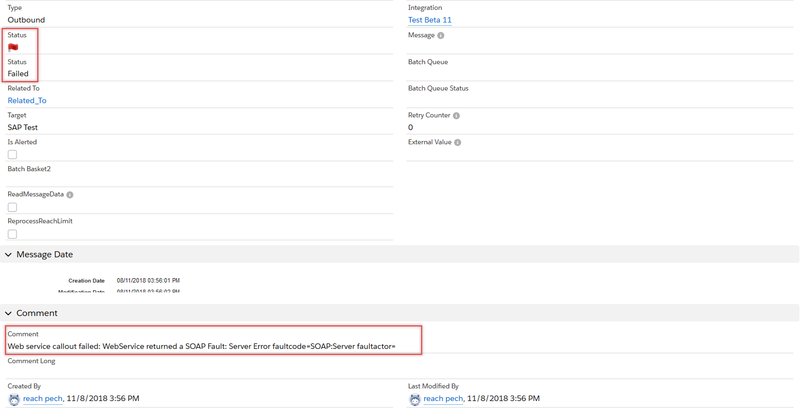 The problem was not clear and after the restart, the sap web dispatcher the ping test is working. Here is the result. This is ok since the test payload is not correct we get this exception from the soap sender channel. 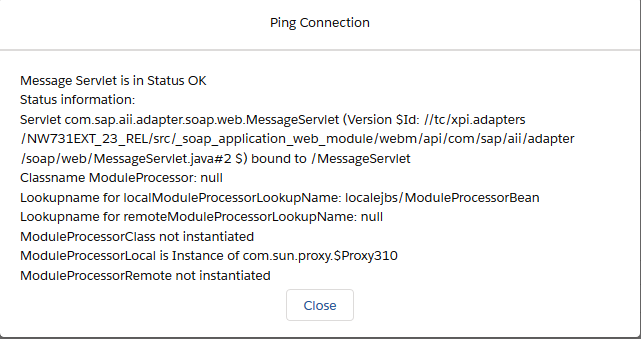 This error is ok at the SAP-PI adapter side. We see that the connection went through the firewall and that the soap sender channel received the data from Salesforce. Nevertheless, this data is not correct and this is ok like this. We just want to test the pure technical connectivity and if the firewall is, open for Salesforce. Here the error message last time while the connectivity was not working. Now we resend this message again after we restart the sap web dispatcher. The message was successfully reprocessed. In the mapping of SF-Inbound interface, you have to adapt the integration Id in the interface determination in the directory. Like shown in this screen in the mapping you will need the integration id but you pass the integration Id from the directory at the configuration time at the interface determination. Here in the interface determination, you have to enter the new integration Id. 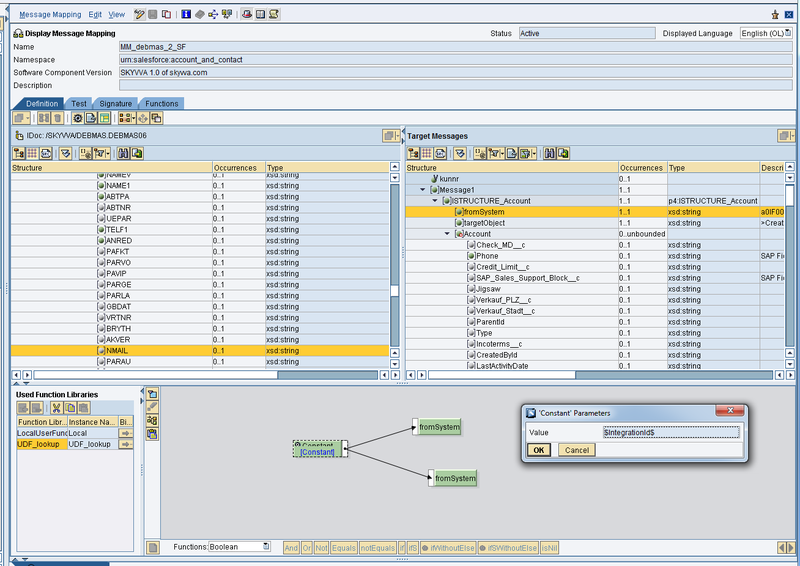 The integration id is used in the SKYVVA module as well and here you have to adapt it as well. 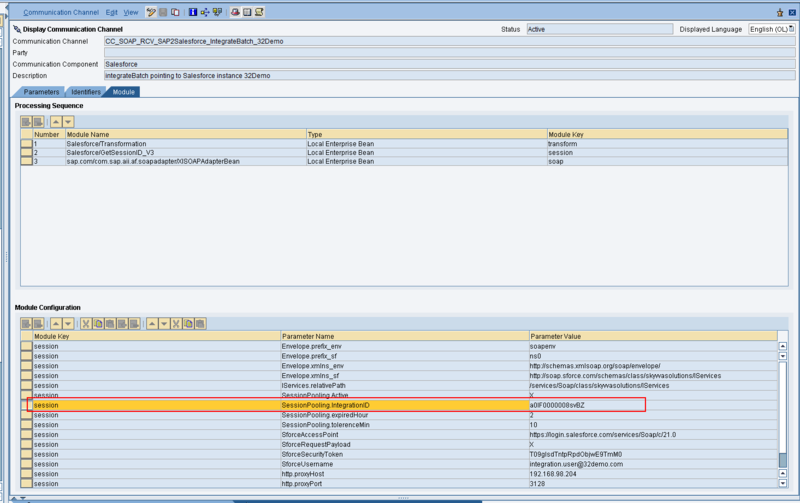 The parameter session pooling.ItegrationID has to be adapted to the new integration Id value.